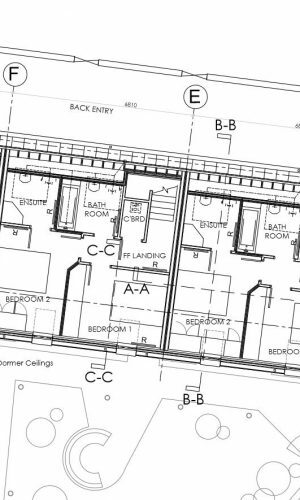 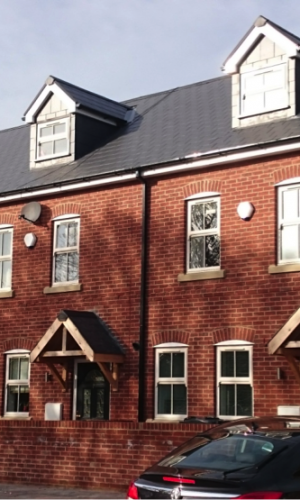 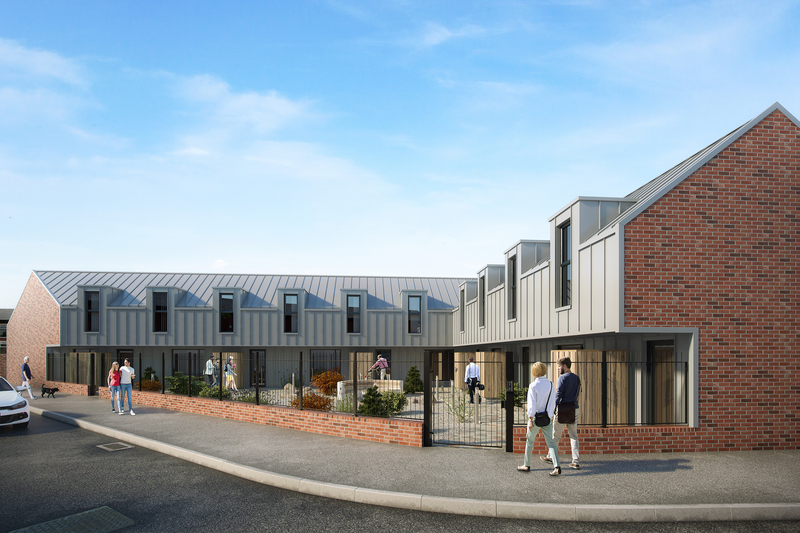 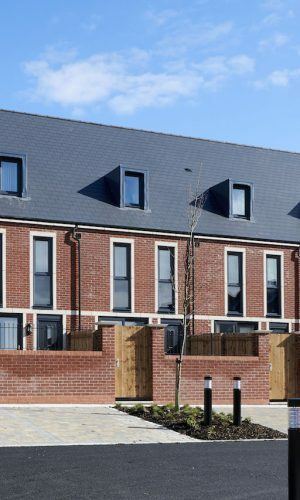 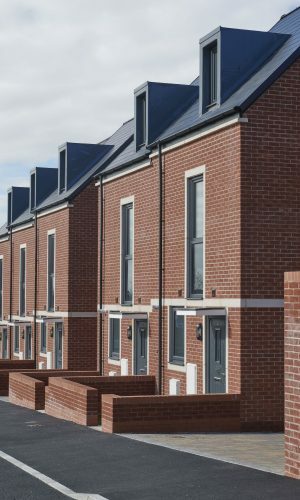 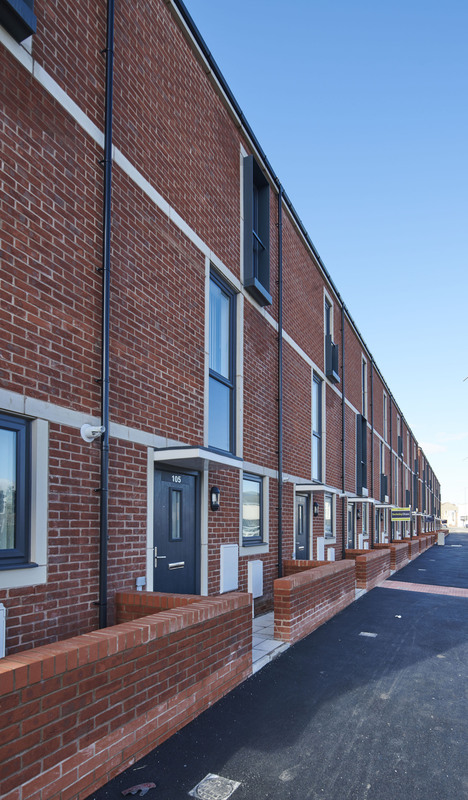 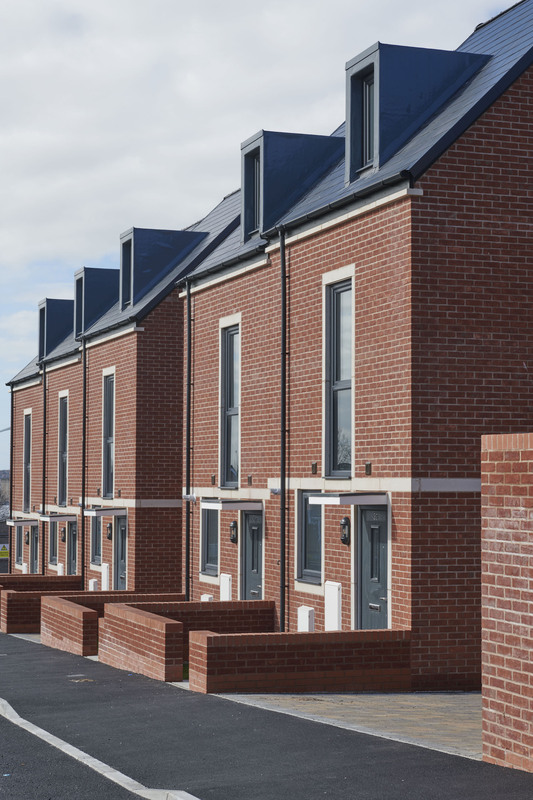 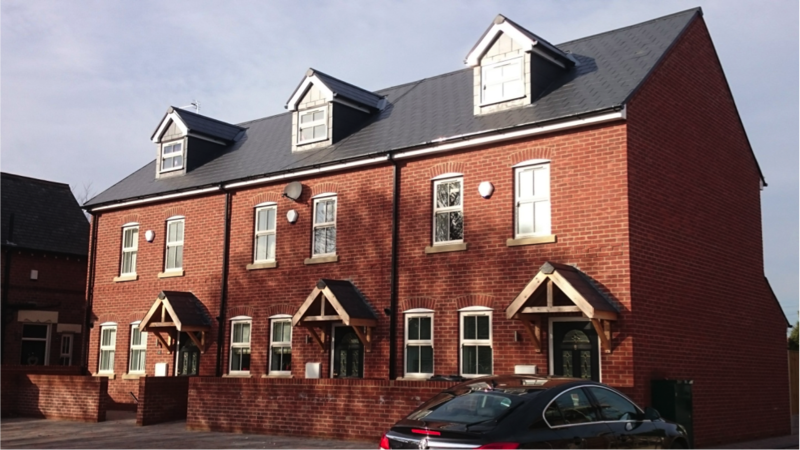 A development in Liverpool where we were able to create affordable housing. 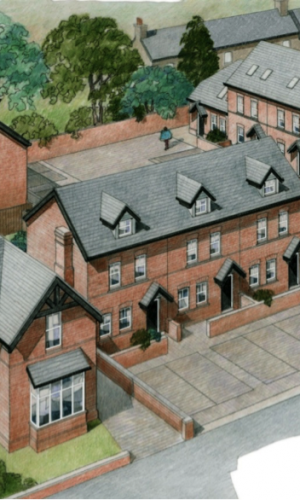 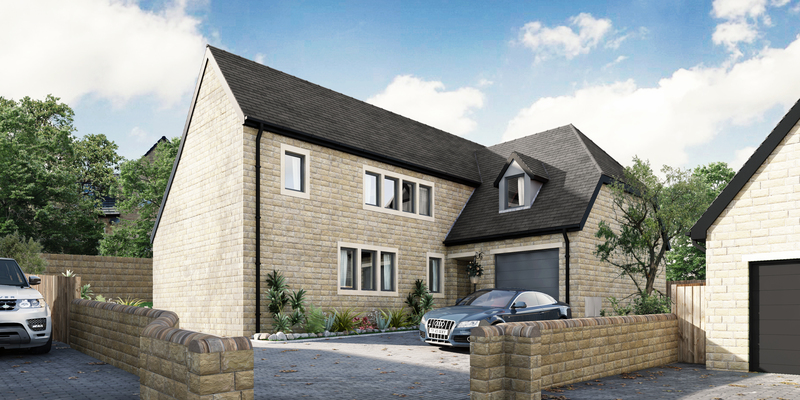 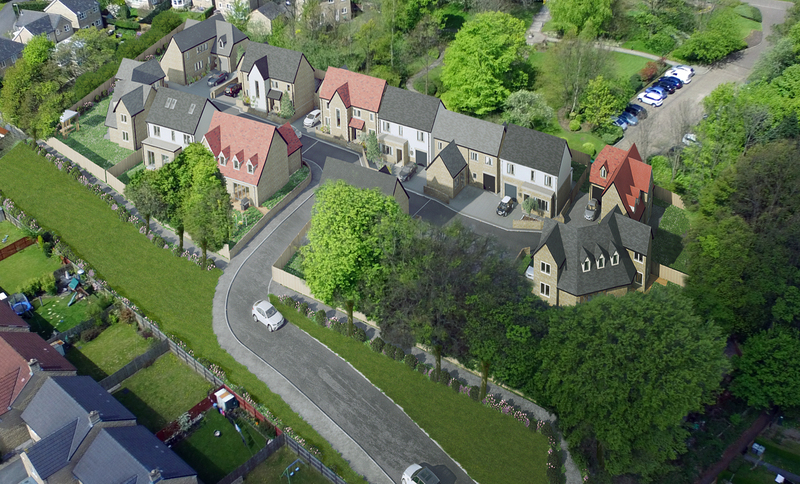 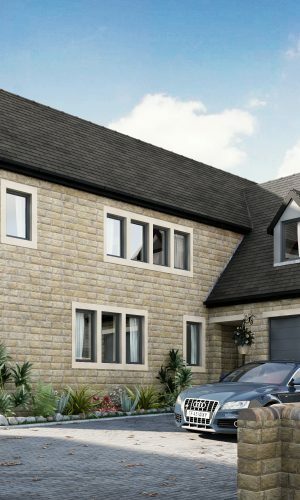 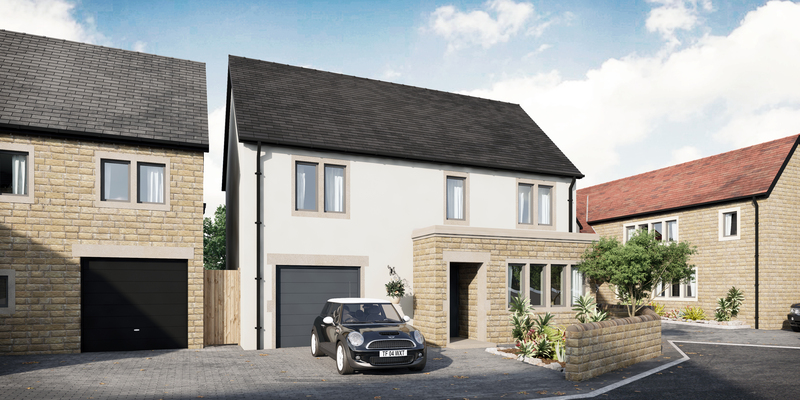 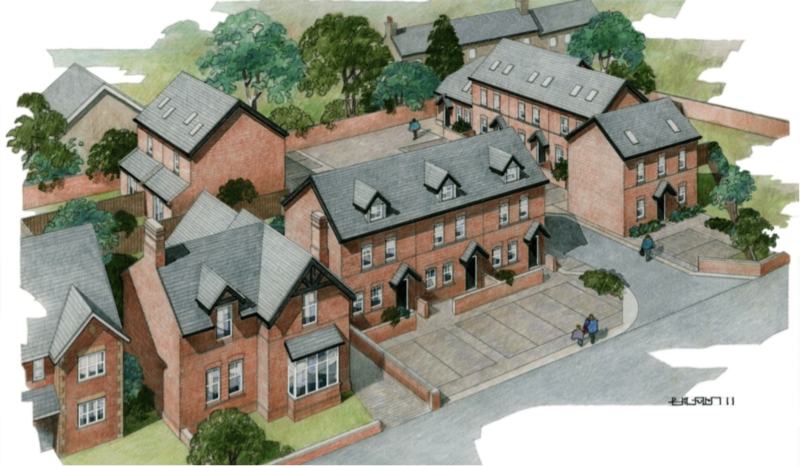 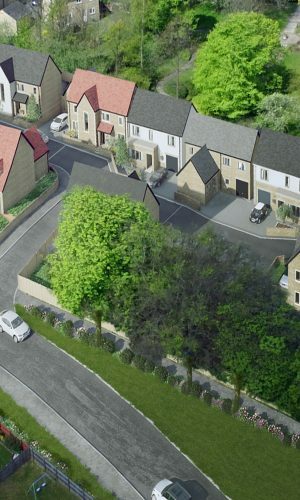 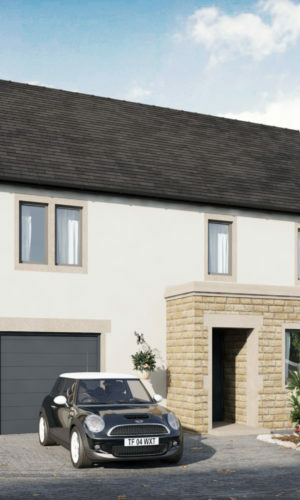 A redevelopment of a former school site in Brotherton to create ten new high quality homes, including the refurbishment and extension of the former school house into a large 4-bedroomed family home. 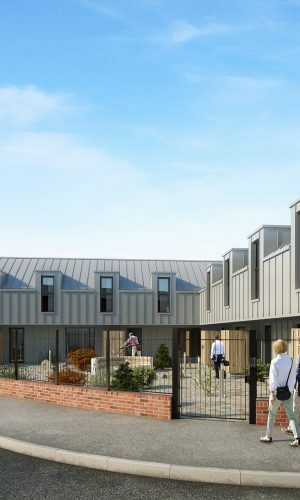 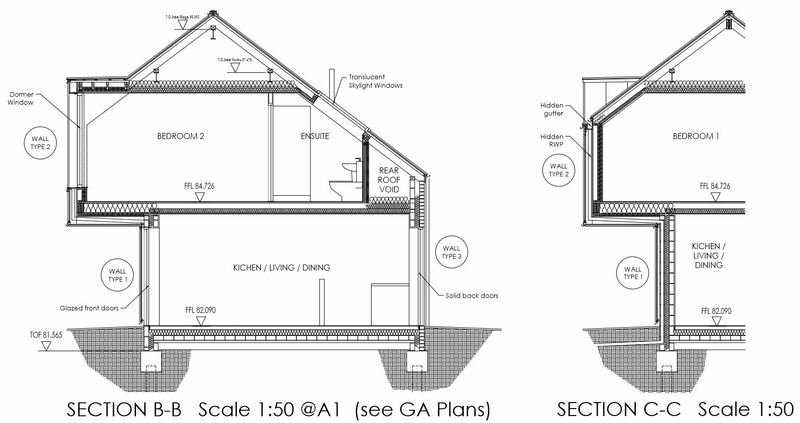 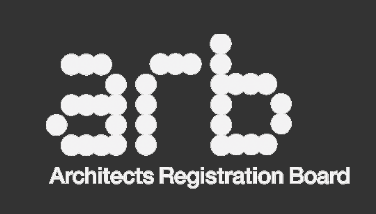 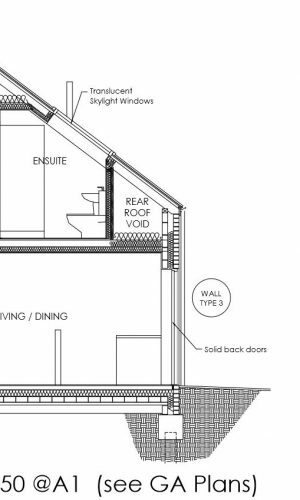 Creating affordable, modern housing which involved change of use from commercial to residential.